Erik Peterson died in an avalanche December 6, 2014 backcountry skiing south of Delta Junction. An assistant West High football coach and Dimond High track coach, Erik was a role model and inspiration to many young Alaskans. He brought out the best in his athletes. As much as he loved coaching, Erik loved the Alaska outdoors and was an experienced backcountry skier, hiker and kayaker. He died doing what he loved. 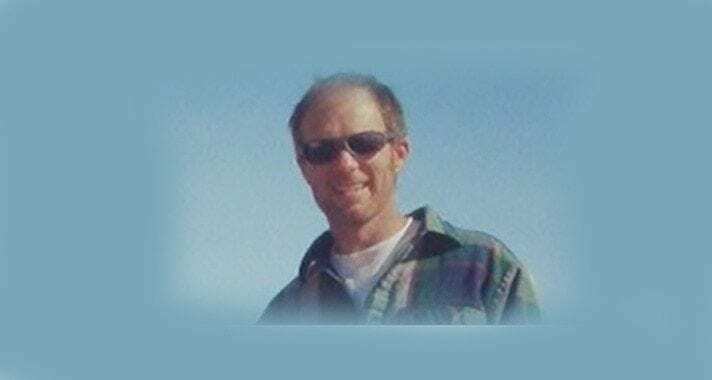 The ERIK PETERSON Memorial fund was established in 2015, one-year after Erik died, by a group of his students in the Anchorage area. 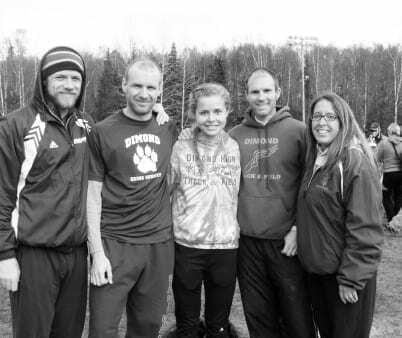 Tonya Parish spearheaded the effort to host an Erik Peterson Memorial Fun Run on Dec. 6, 2015 to remember her beloved track coach. This fund is designed to provide avalanche rescue equipment (beacon, shovel, probe, airbag) for training, education incentives, or loan. Recipients are required to attend an approved avalanche awareness safety course to qualify.